Priyanka Chopra is all busy in promoting her upcoming film Baywatch, and showing up at international shows. 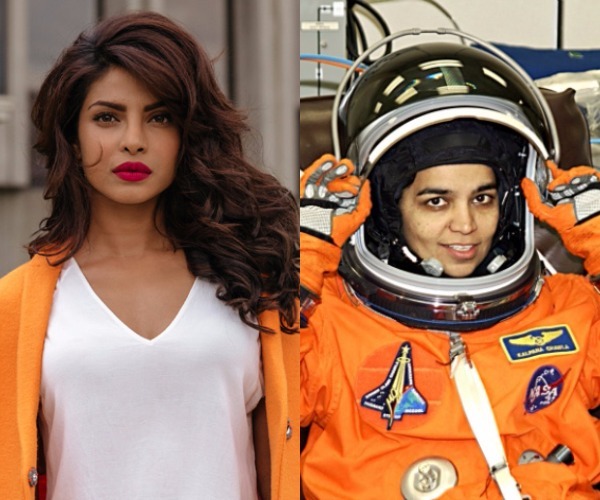 According to the report, PC will soon begin taking a shot at the biopic of the late astronaut Kalpana Chawla. PC was lastly seen in a Bollywood film 'Jai Gangaajal' which was released on a year ago. A new production house to produce the biopic. In 2016, Viacom 18 had proclaimed that arrangements were in progress to do a film which was based on a life of an astronaut. Chopra's crew has additionally been a part of the venture for near a year. Debutante director Priya Mishra has affirmed the news, where she have been working on it for the past seven years.